In many churches today, finding true, faithful servants to the church can feel like hunting for unicorns. Lots of people say they want to be like Jesus, but too few are willing to serve like him. What Jesus’s church needs today is a revitalization of the biblical office of deacon. We’re not just talking “volunteers.” We’re talking members of the Body of Christ who lead by example, with godly influence and character, committed to executing the gospel mission. We’re talking Christian members of the church, qualified to hold not just a position in the church, but the vital, solemn office of deacon. 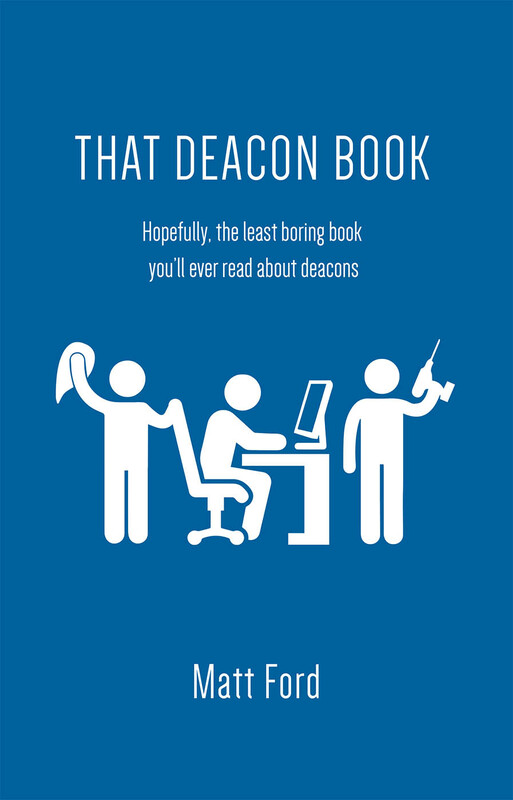 That Deacon Book was written for pastors, staff, and lay leaders in mind. It can be handed to literally anyone in the church to great benefit.